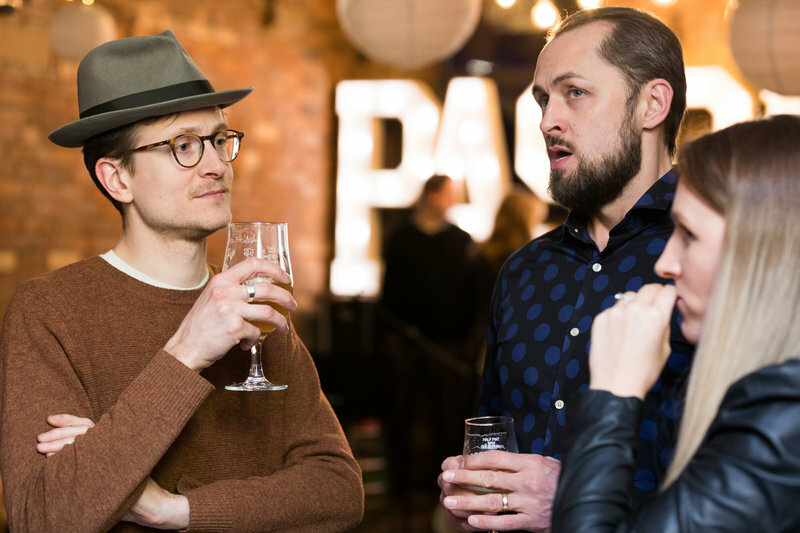 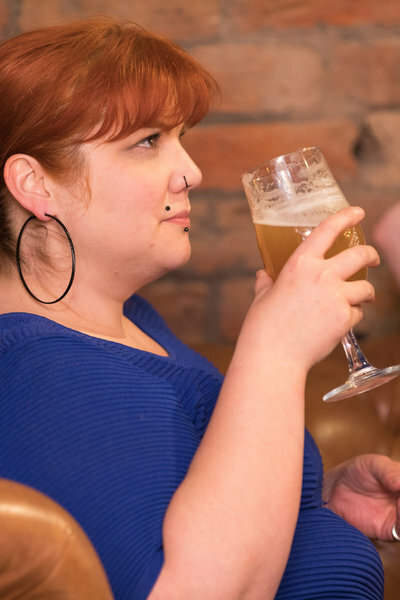 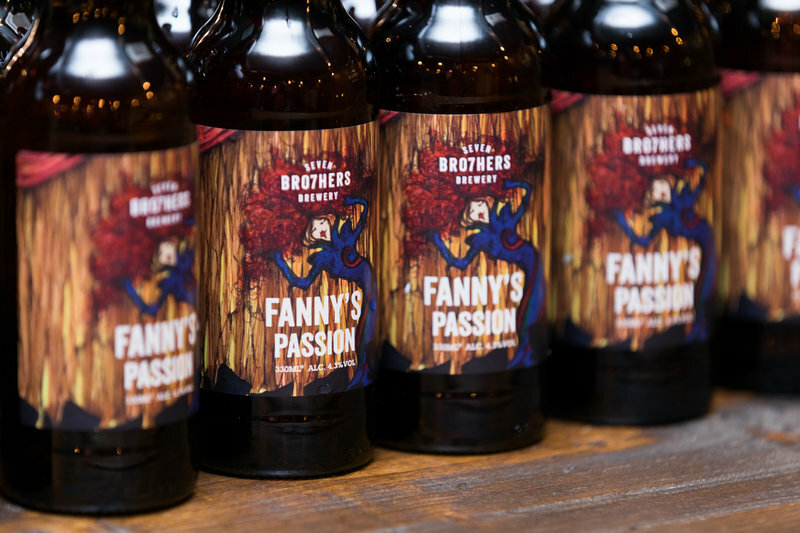 Mancunian artist Fanny Gogh has teamed up with Salford-based Seven Bro7hers brewery to create a new craft beer Fanny’s Passion – and it wasn’t long before her creative juices were flowing. 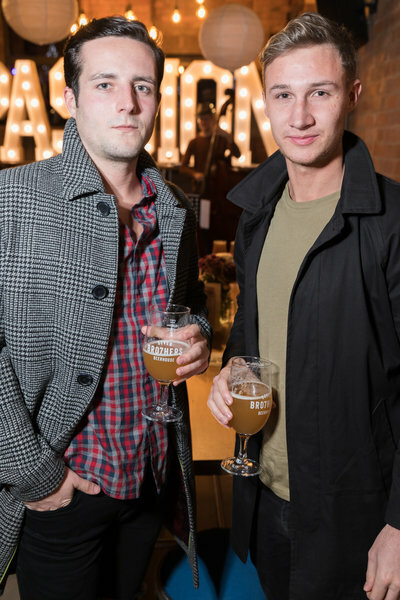 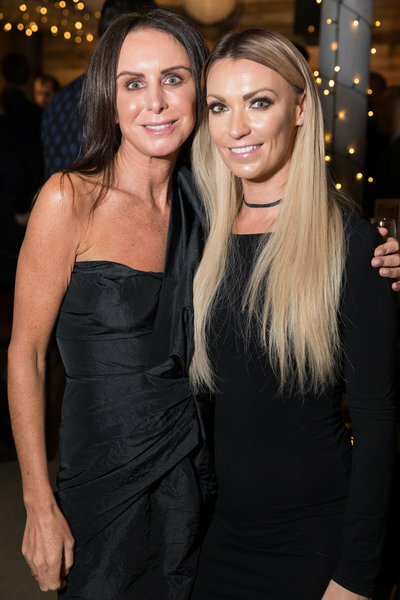 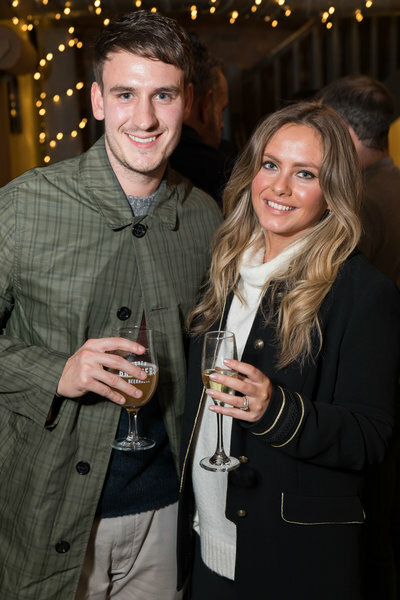 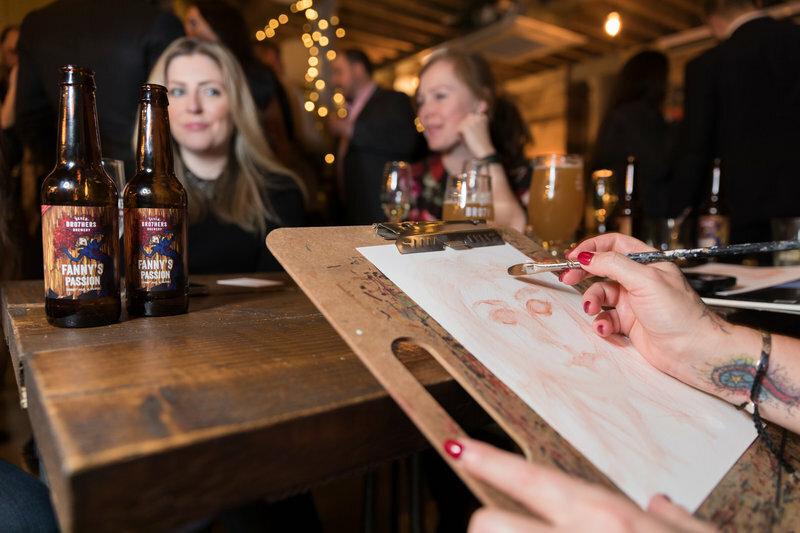 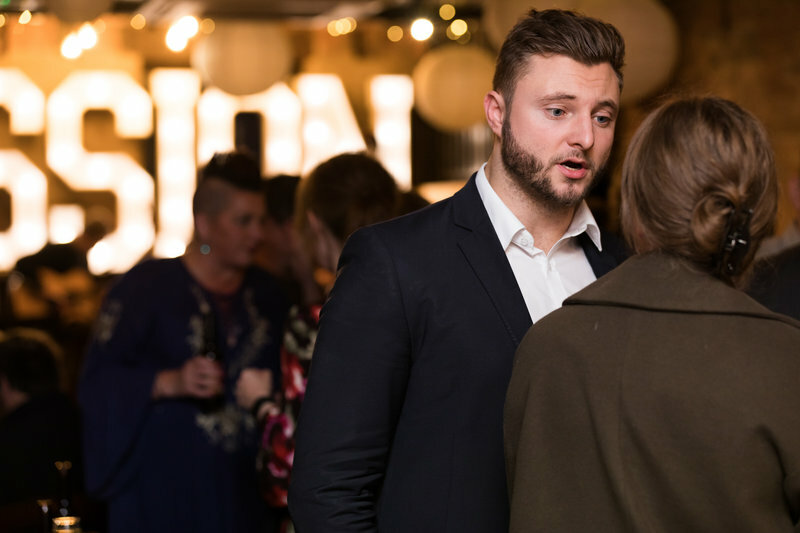 Fanny, real name Sian Elizabeth, started using Fanny’s Passion beer to paint portraits of guests – including joined by Hollyoaks actors Jorgie Porter (Theresa McQueen) and Nicole Barber Lane (Myra McQueen). 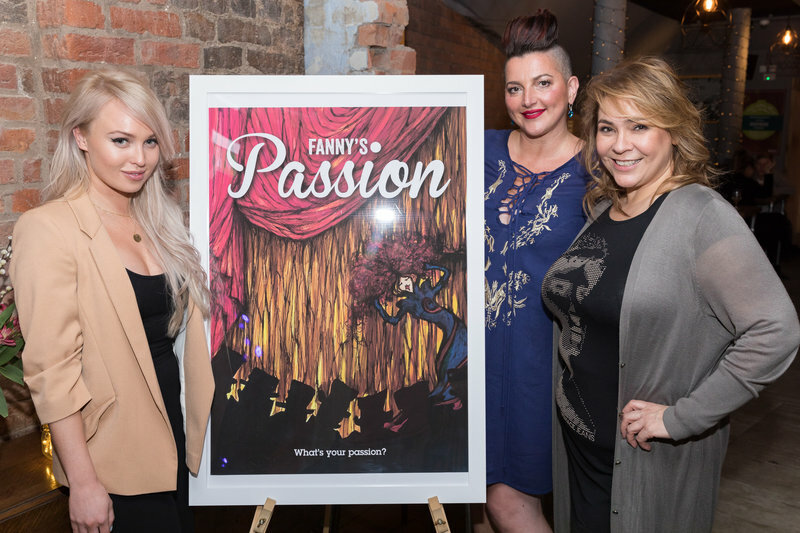 But it wasn’t the first time Fanny had used an unusual medium – she previously raised vital funds for the British Heart Foundation by creating a Knickerbocker Glory artwork with celebrity lingerie, donated by stars such as Catherine Tyldesley (Coronation Street’s Rovers Return barmaid Eva Price), Kate Ford (Tracy Barlow), Sacha Parkinson (Sian Powers), DJ Sara Cox and Strictly Come Dancing judge Craig Revel Horwood. 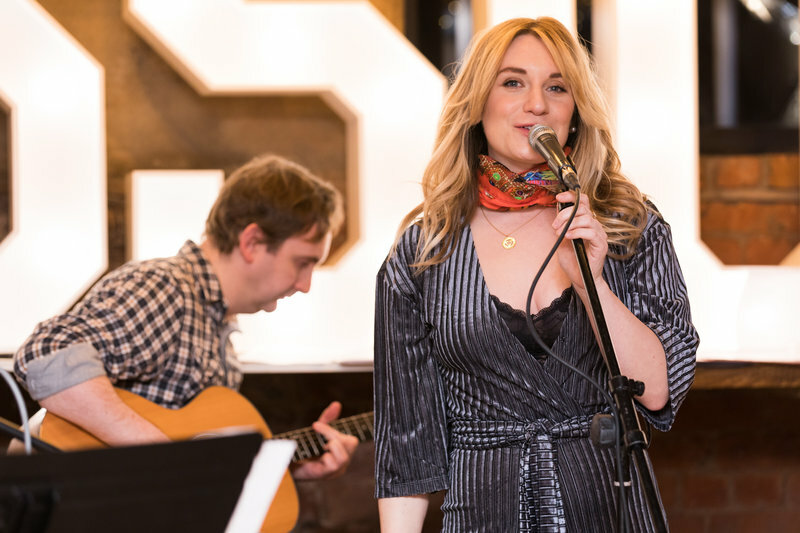 Since 2016, she has been collaborating with the National Football Museum with a Super Manager exhibition and her Mashup Galactaca can be found in the museum shop. 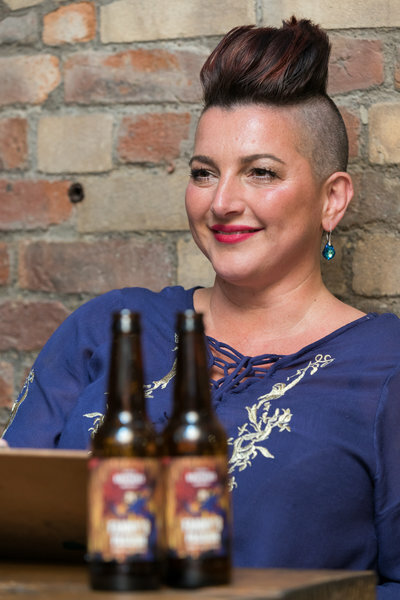 She has also appeared on MUTV, while painting live. 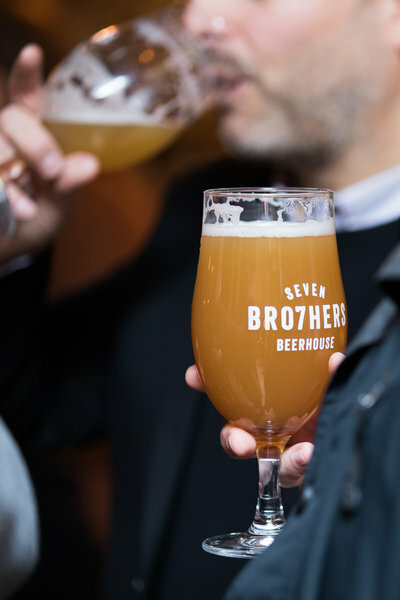 Sian’s collaboration with Seven Bro7thers was the result of years of friendship – and the creation of some bespoke limited edition artwork. 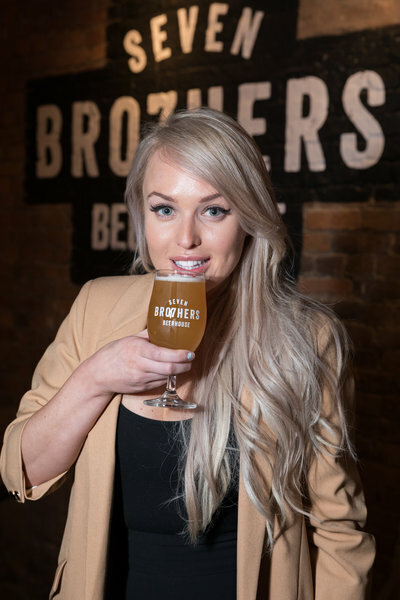 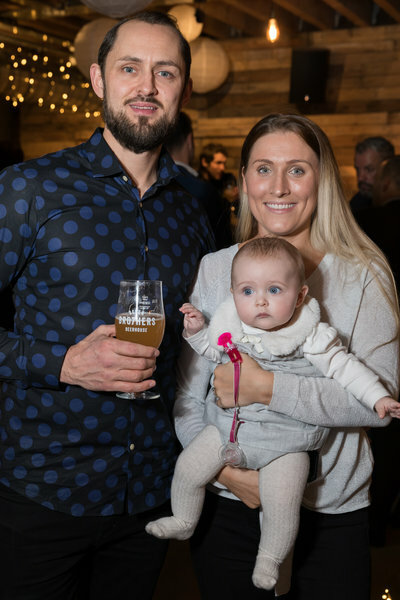 She designed the artwork for the bottles and kegs, while the brothers came up with a blend of Mosaic and Galaxy hops, combined with the finest wheat malt and a touch of passionfruit, to give the craft beer an artistic twist. 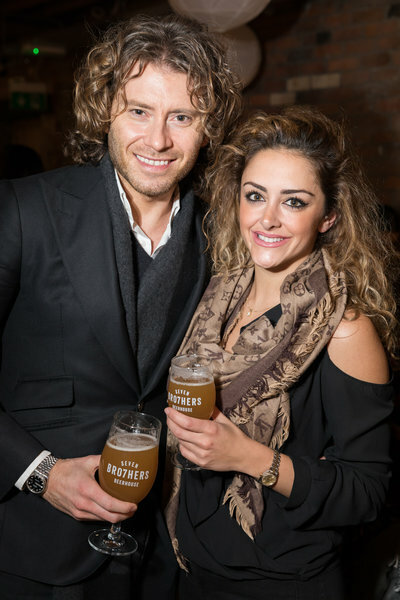 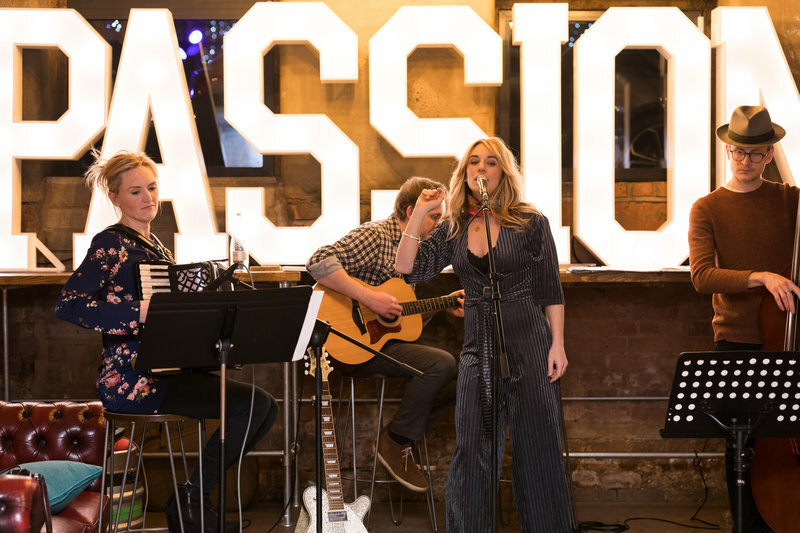 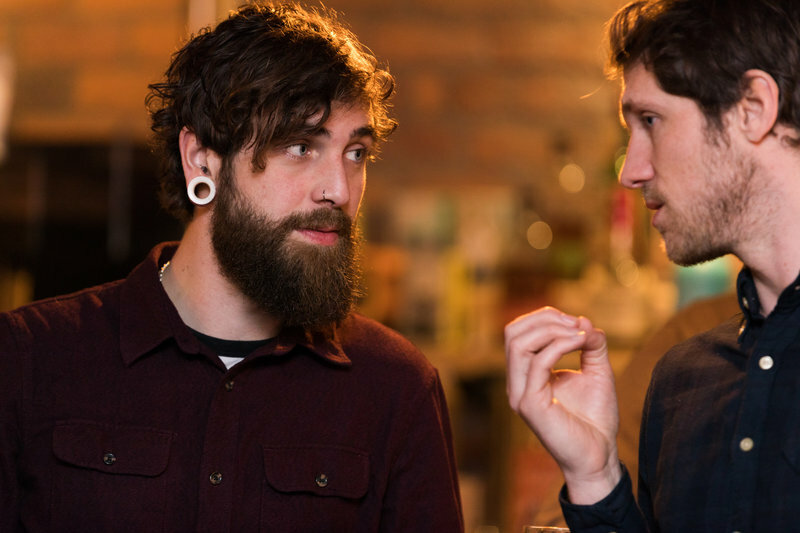 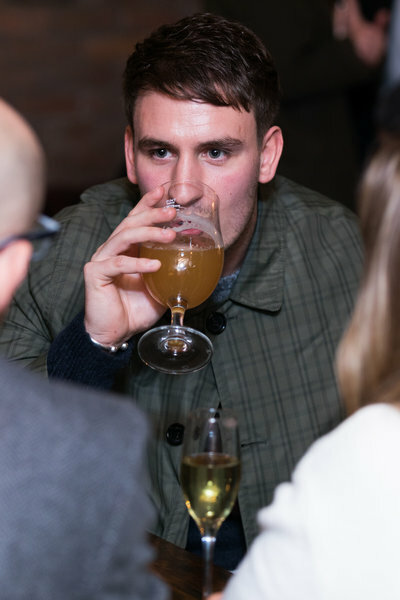 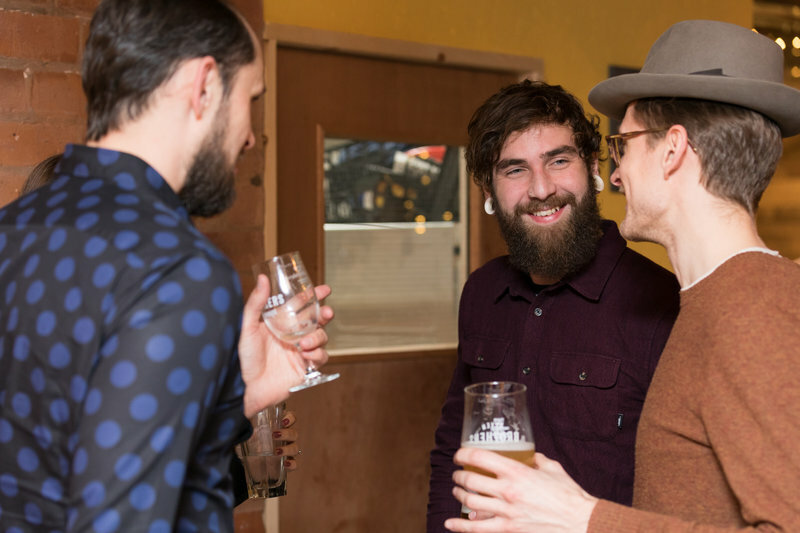 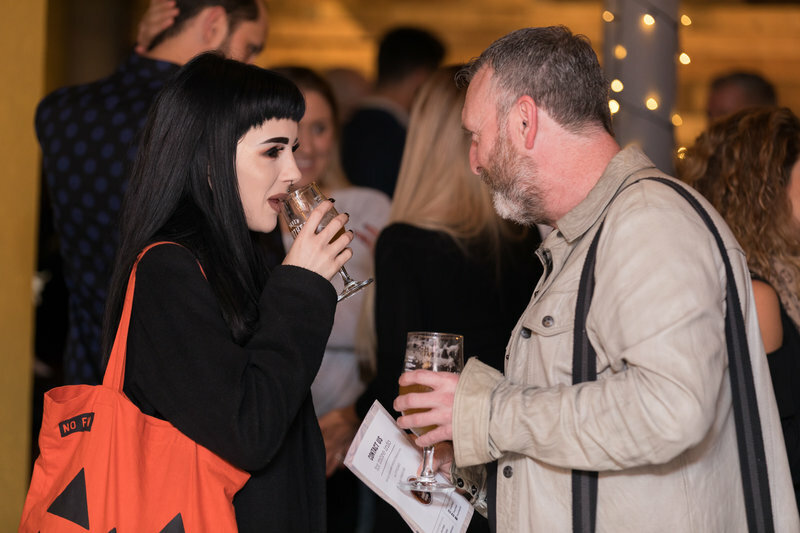 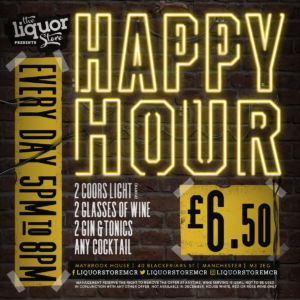 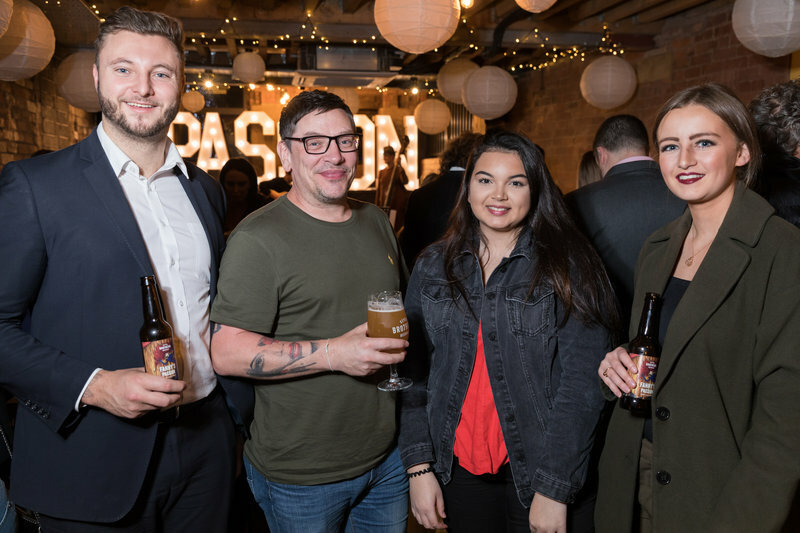 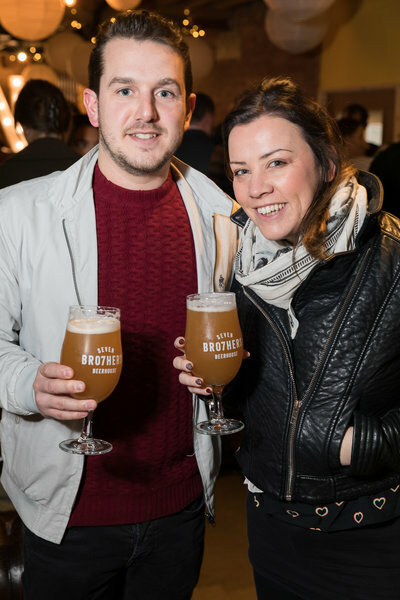 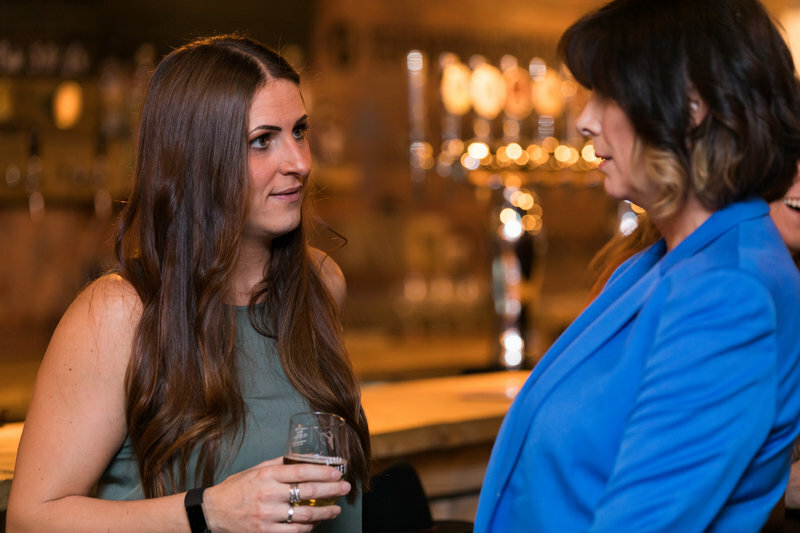 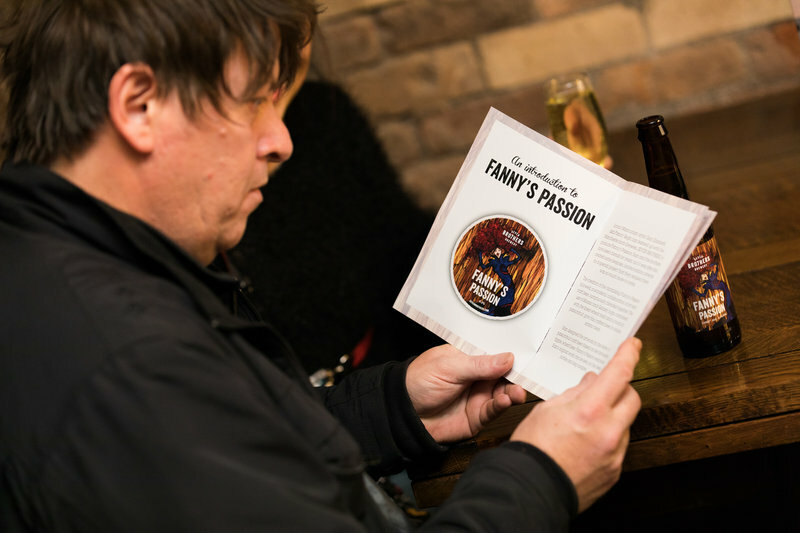 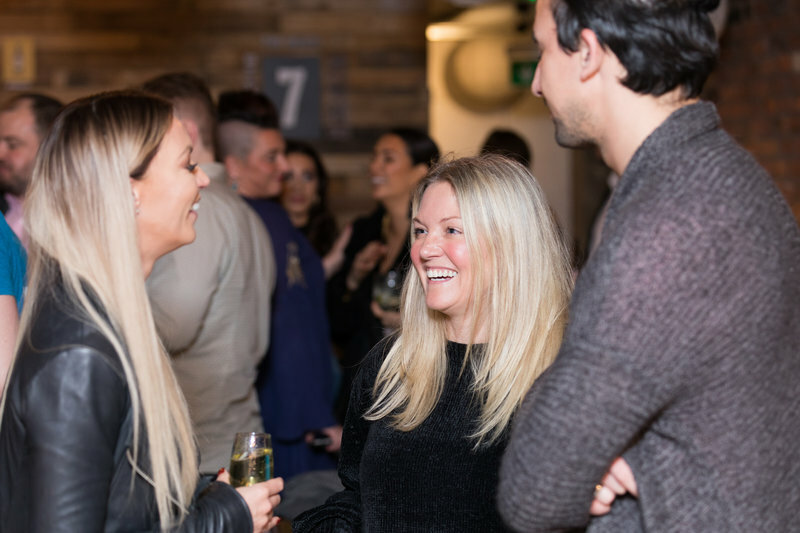 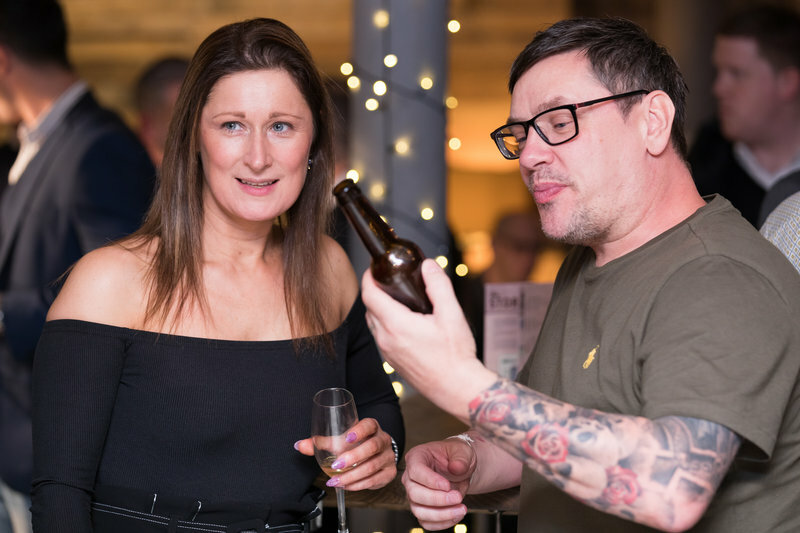 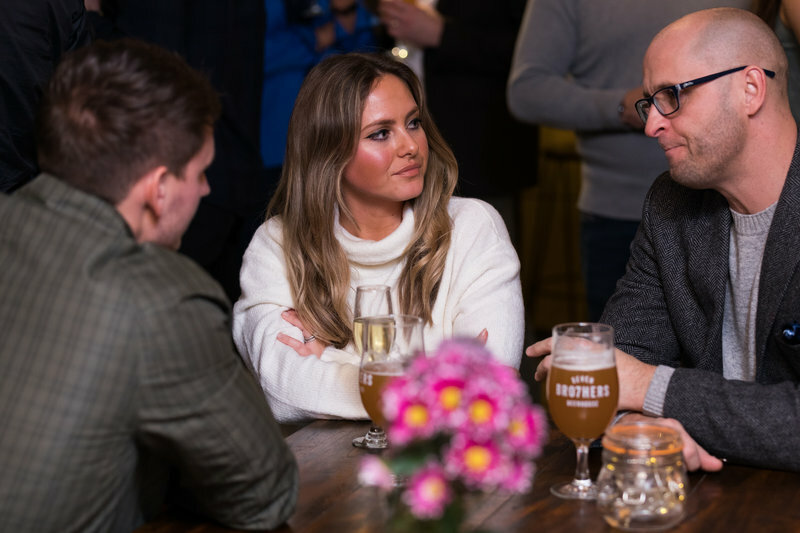 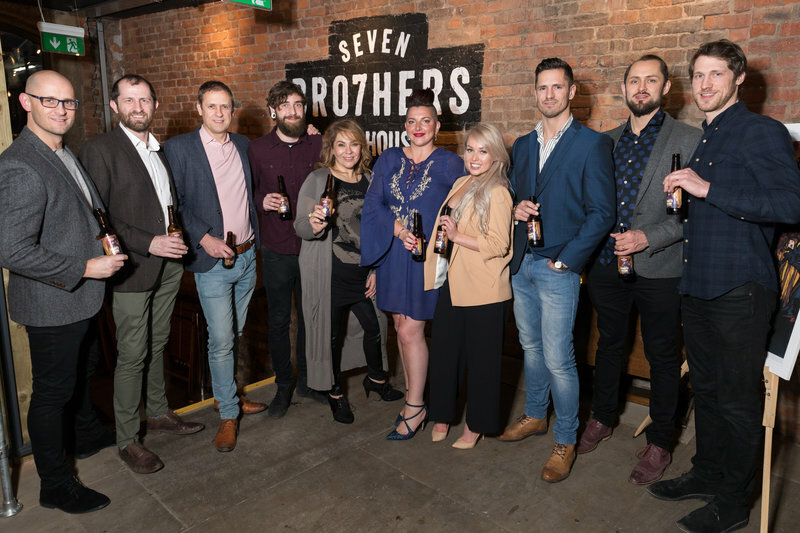 To sample Fanny’s Passion visit the Seven Bro7thers Beerhouse on Blossom Street, Ancoats, Manchester, or the Christmas party night on Friday 1 December at their brewery near Media City. 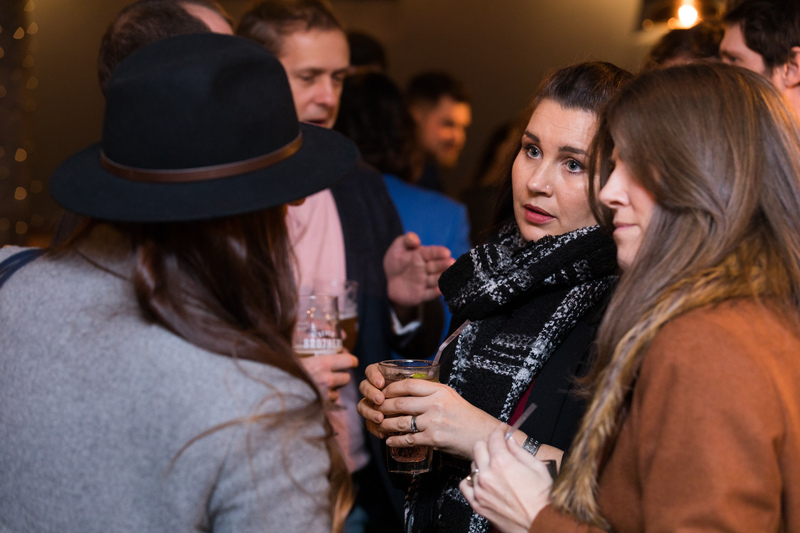 Ticket for the Christmas Brewback are available from EventBrite.